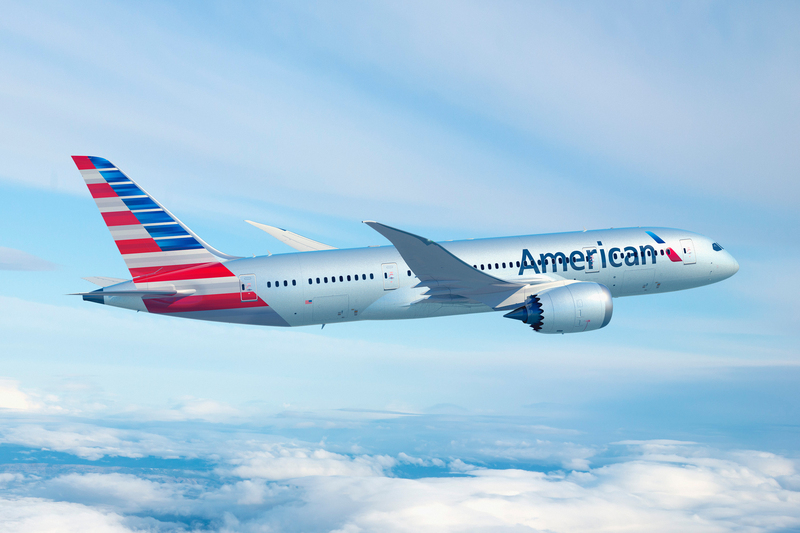 American Airlines Group is showing a continued decline in traffic to Latin America and the Caribbean, according to the company’s latest monthly report. The company also reported a 9.6 percent reduction in available seat miles, with 2.44 billion, while load factor increased by 1.3 percentage points to 80.5 percent. Total revenue passenger miles for the company were 17.8 billion, a 1.7 percent decline from September 2015. American Airlines said it expected its third quarter total revenue per available seat mile to decline by approximately 2 to 3 percent year over year. Why would any rational soul vacation to a locus filled with crime, corruption, toxic ego systems that are mismanaged as a matter of daily routine when there are so many sites that are today what sxm was yesterday……all good things end….and sxm is in self-destruct and when cuba opens, a plunge to economic extinction….